Expert search engine optimization services. We are local, hands on, and serious about SEO! Organic SEO is defined, in part, by ranking high in search results naturally, by value of content. It is the opposite of using paid ads or paid link placement. Organic SEO is the basis of all quality web traffic. It is also the main focus of Google’s algorithms in classifying and crawling websites. The most important part of Organic SEO is making sure that your site has thorough and complete content. Each page should have an adequate amount of up-to-date information relating to your business or industry. All of your meta data should be complete, including: page titles, keywords repeated throughout in a sensible way, ‘call to actions,’ appropriate info in the header and footers, and finally, making each page unique. Obviously, all of these components work together to assist your website and grow your business. Doing only one thing, without the other pieces, will just not work. Do you have time for all of this? 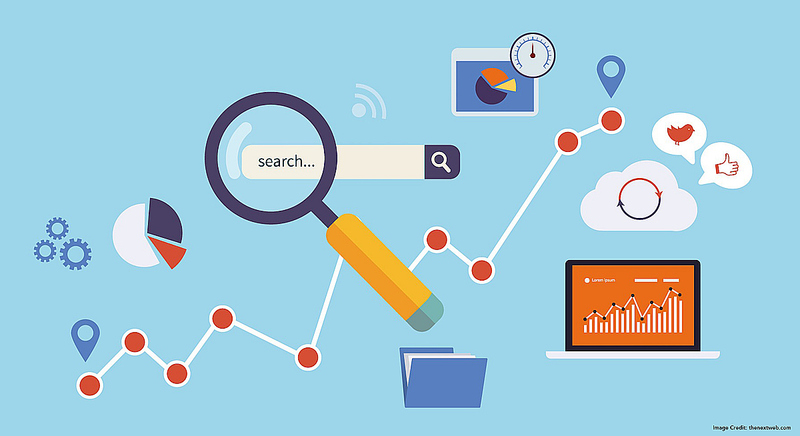 A strong focus on Organic SEO will ensure the long term health of your website. Contact us today! Serving the Hilton Head, Bluffton, Beaufort, and Savannah area……and beyond!